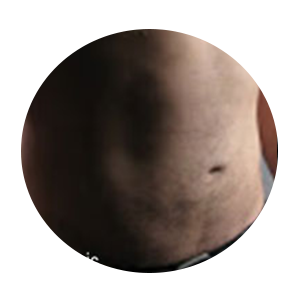 Best Clinic for Vaser Lipo in Nottingham, Midlands & London and UK. Competitive Cost & Prices! 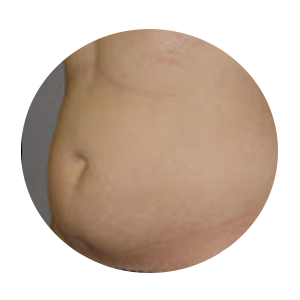 Click to View Image Gallery..
Selston Cosmetic Clinic was one of the FIRST clinics in the United Kingdom offering this latest liposuction surgery procedure. We are a main Vaser Lipo National Training Centre for cosmetic doctors. Dr. Bassi is one of the few Vaser Hi-Def trained doctors in the UK. We have performed over 15OO procedures to date and within these hundreds using Vaser Hi Def techniques. We perform 4 to 5 procedures each week giving a bespoke personal service to our clients. 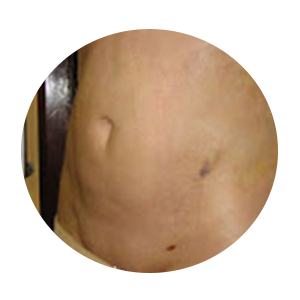 Vaser Lipo is regarded as the gentlest and most powerful form of liposuction available today. Vaser Tickle Lipo ... Over the past year we have been using the Tickle Lipo system along with Vaser. Using both technologies we have been able to extract greater amounts of fat , faster and in more comfort. Our experience tells us that using these systems together we can negate the need for twilight anaesthesia ... which is an added cost for our clients. We are a national and international clinic having clients travelling to us from Europe , Middle East and China ..... We deliver results ! Liposuction is the selective removal of stubborn fat from various parts of the body to give the client as aesthetic body that could not have been achieved by exercise or diet. Vaser Liposuction is now the gold standard in Liposuction giving better results and minimal down times. Vaser Lipo uses ultrasound energy to break up fat, its innovative technology respects the veins, nerves, blood vessels and surrounding tissue, so leaving them relatively intact. The technique allows the doctor to work with such precision so even delicate areas such as the chin and knees can be shaped. Over the past year we have been using the Tickle Lipo system along with Vaser. Using both technologies we have been able to extract greater amounts of fat, faster and in more comfort. The area to be liposuctioned is flooded with local anaesthetic via very tiny and carefully made incisions. Ultrasound is delivered using Vaser probes (these thin, solid and have grooves) to break up and emulsify the fat. 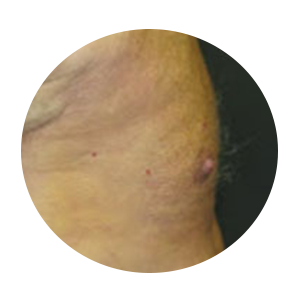 The liquefied fat is removed by tiny Vaser cannulas or at Selston Cosmetic Clinic by the Tickle Lipo system. 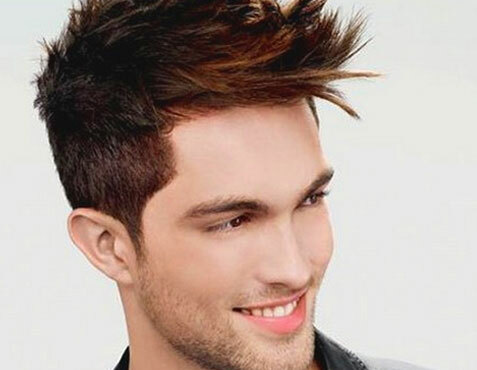 Vaser gives smooth beautiful results along with faster healing times. Massages and use of support garments will greatly reduce swelling and improve results. 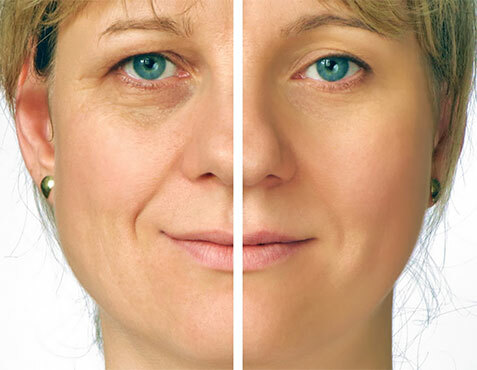 In conjunction with a heathy diet and lifestyle, the results of Vaser are permanent and can last a lifetime. Which Vaser Lipo Procedure suits me ? The choice of procedure will be dependent on the amount of fat to be removed. The procedure can remove significant amounts of fat in one session and recovery is more speedier. A combination of different vaser methods offers us great precision when tailoring a process most suitable for you. With our practical experience we can select the perfect combination for your end result. 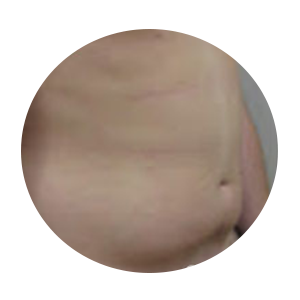 Why choose Selston Cosmetic Clinic for Vaser Lipo ? Immediately, but 3-6 months for complete results. How painful is vaser lipo? In our experience there is minimal pain. If sufficient local anaesthesia is given, the experience is relatively pain free. We offer clients staged procedures. The advantage of this is that recovery is easier. 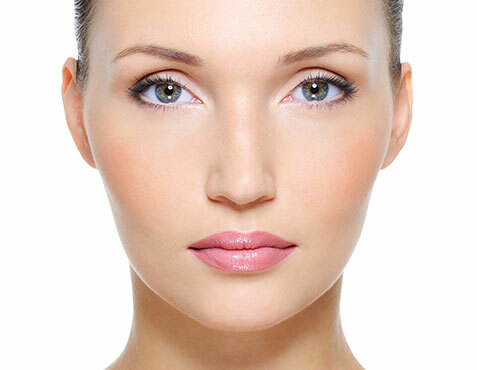 If two areas are done at a time, the next procedure can be performed the next day. We also offer sedation. This is performed by our consultant anaesthetist. Will I lose any sensation in the area of the procedure? Should I carry out any exercise? We advise that prior to vaser you should get fit as possible, be it cardiovascular exercise or weight training, post vaser we will give you our bespoke post op care programme, which covers everything from diet / exercise / mld / home ultrasound / compression length wear. No, the procedure can be performed under local anaesthetic or sedation, the latter occurs an extra charge of £850 for the anaesthetic team. What does Vaser Lipo cost ? Our prices are very competitive and start from £1850 per area. The cost of our Vaser Lipo is far less than London as we are partly based in the East Midlands. For the sake of a train fare, you could save over £1000 on London costs. Ring us now for an appointment for a free consultation and bespoke pricing. The simple answer is ...... Yes!!! Is the Vaser Lipo procedure different from traditional treatments? Yes! It is a very different way to precisely remove unwanted fat. 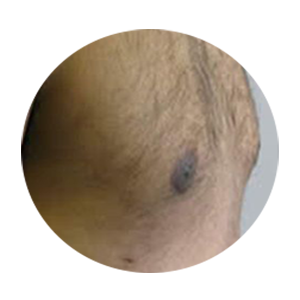 The fat is melted using Vaser ultrasound technology. It is then removed from the body using the Vaser canulas. 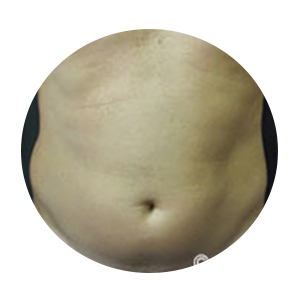 At Selston Cosmetic Clinic if you are undergoing Vaser Tickle, the fat is removed using the unique Tickle lipo technology. This method of liposuction is more kinder to surrounding tissue than traditional liposuction, thus giving reduced pain, reduced swelling and bruising. What is the recovery time and when can I go back to work?